A dream come true. 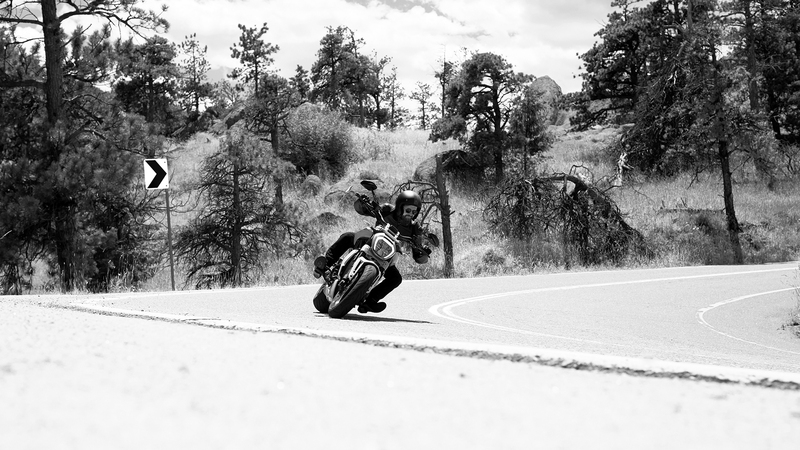 When @jackelfox rode his new XDiavel, that’s exactly how it felt. 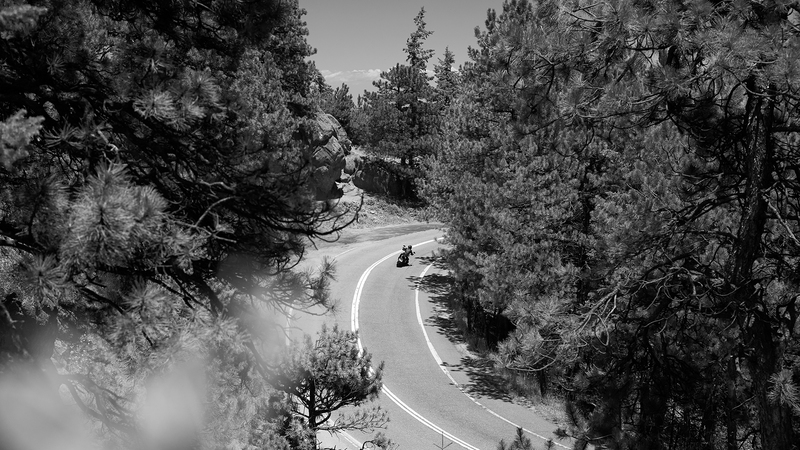 It was just what he was looking for: a versatile motorcycle, relaxing in the city and great fun to ride around the curves. 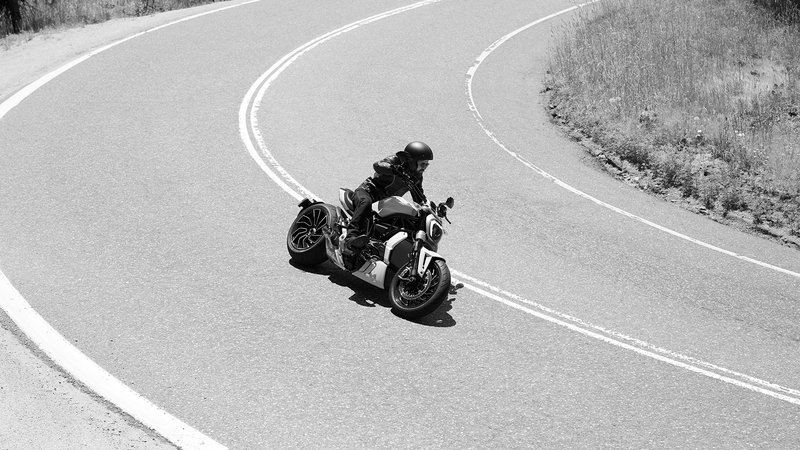 His passion for Italian motorcycles was injected with new life. 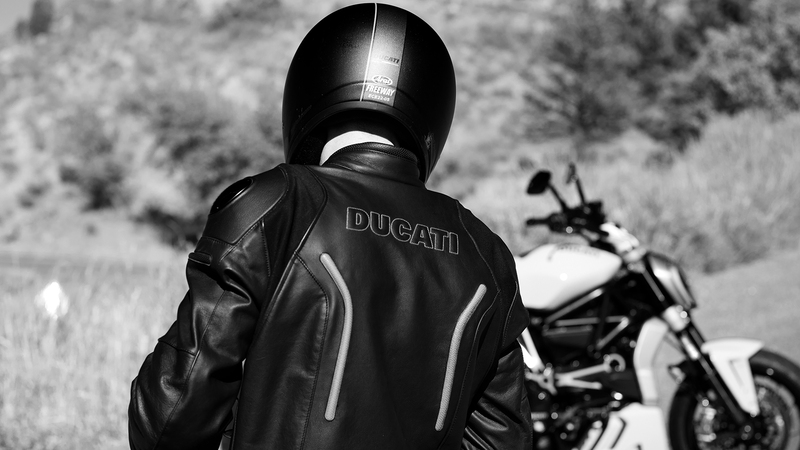 What did you appreciate of this experience with Ducati? 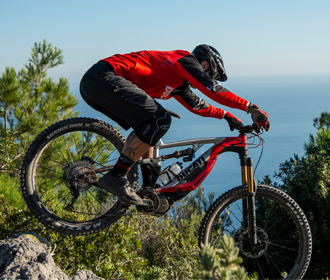 Ducati has always been the bikes of my dreams and so be given an opportunity to share my passion for Ducati with the world in this way is amazing. 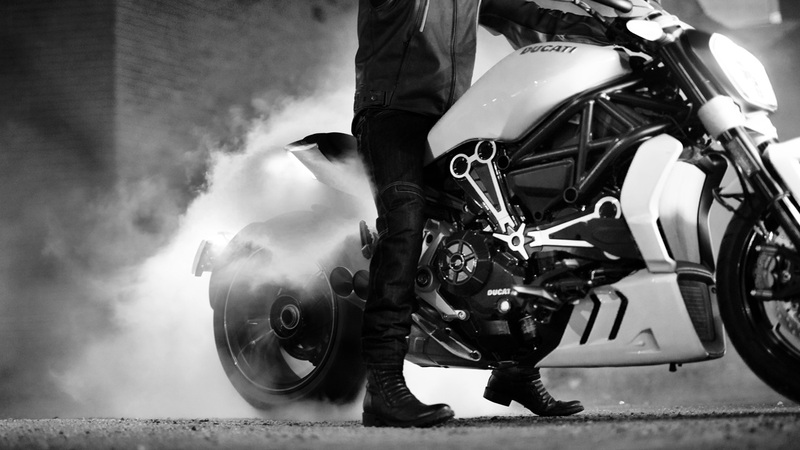 Can you explain in few words what means for you ride a bike like XDiavel? 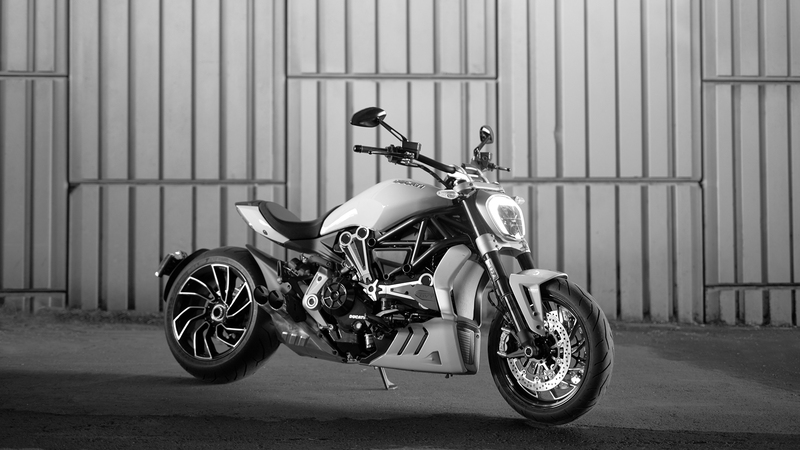 The XDiavel has been a dreambike of dreambikes for me. I have customized mine turing it into expression of my passion for motorcycling and my passion for Italian motorcycles in particular. 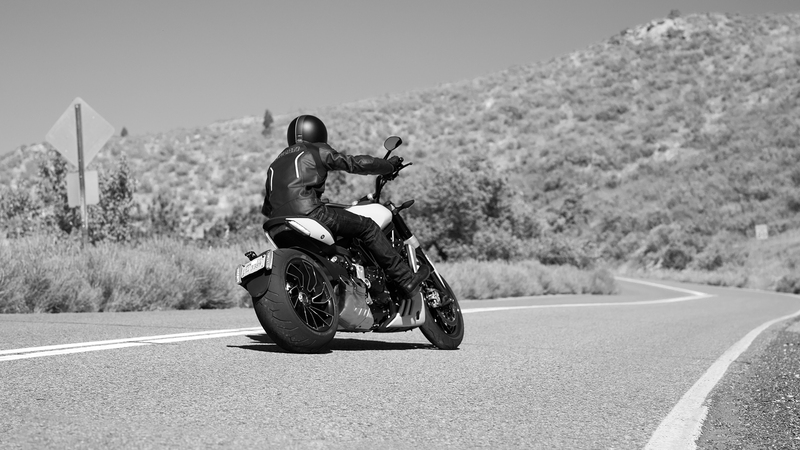 How is the everyday riding with the XDiavel? I have had nine Ducatis and have loved them all for different reasons. 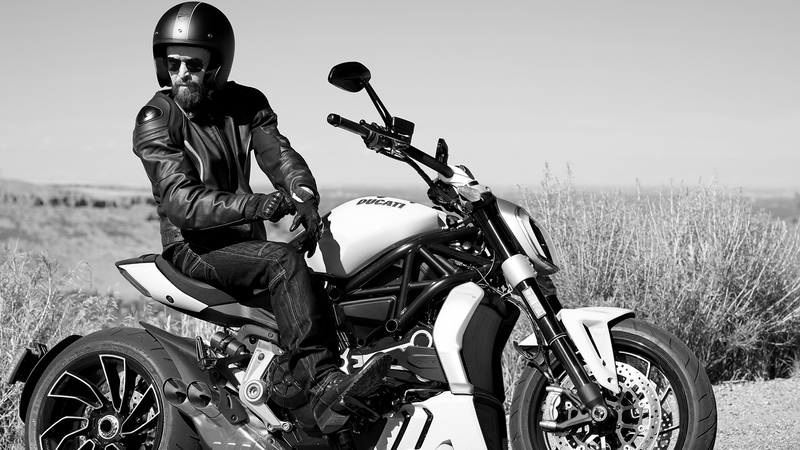 The XDiavel has been enjoyed at a whole other level for me because of its versatility. I can cruise lazily through town but up in the hills when the roads get good, this bike gets great. 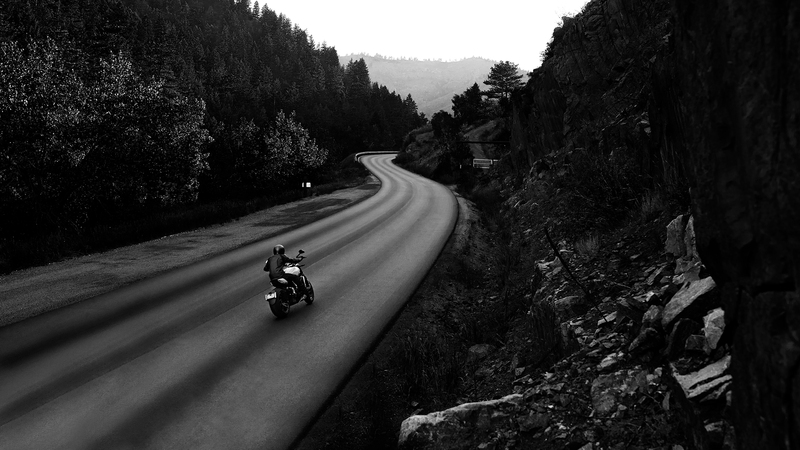 I've even taken the bike to the drag strip and on days long tours. Nothing else does so many different tasks for me all while looking so beautiful.